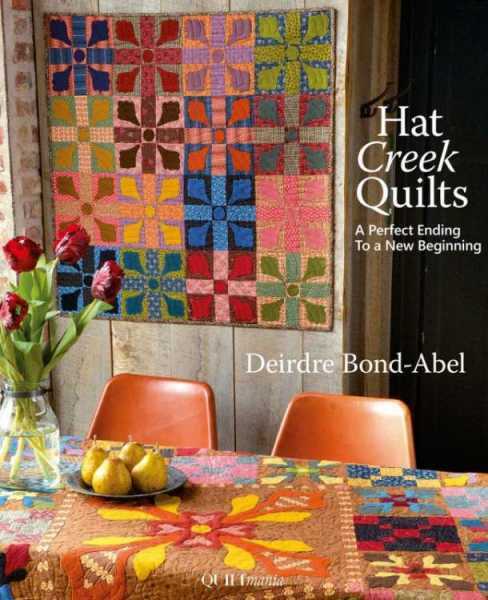 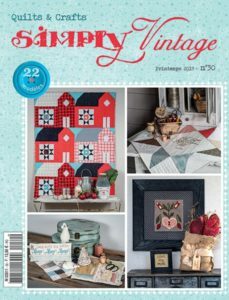 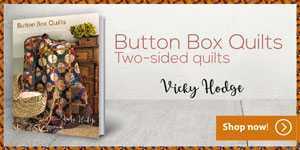 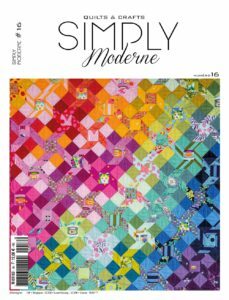 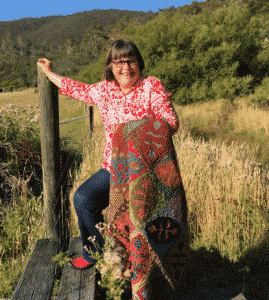 Our Australian friend Deirdre Abel presents her first book, which gives prominence to wool appliqués in gleaming colours; she matches them to pieced blocks in highly original creations. 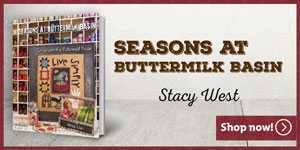 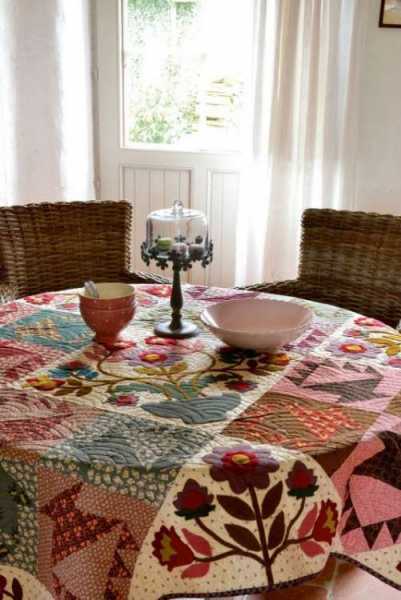 She revisits motifs from the past, in a new style and in a palette of magnificent colours and materials! 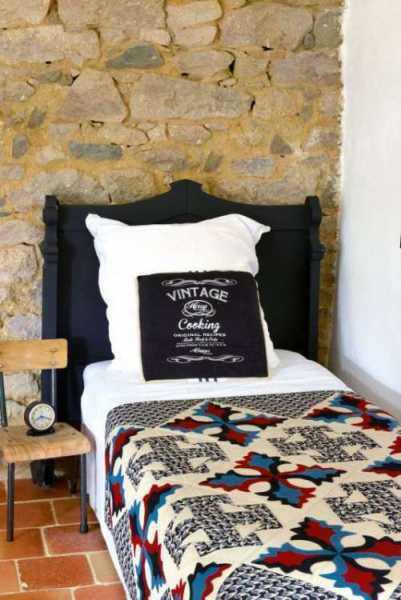 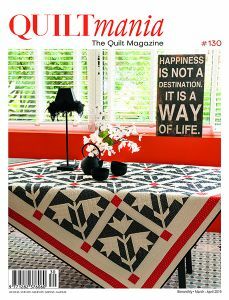 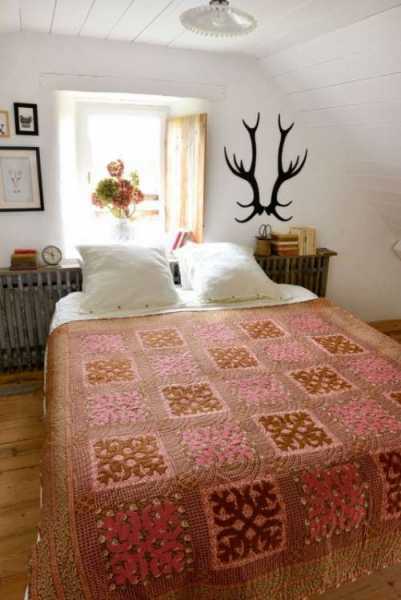 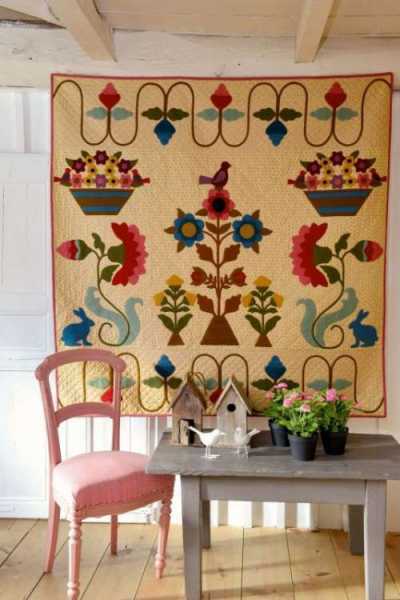 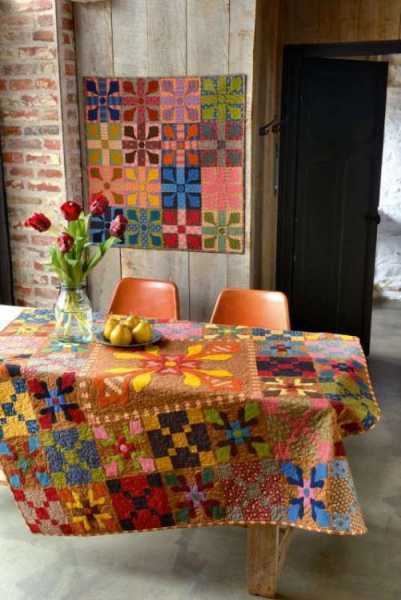 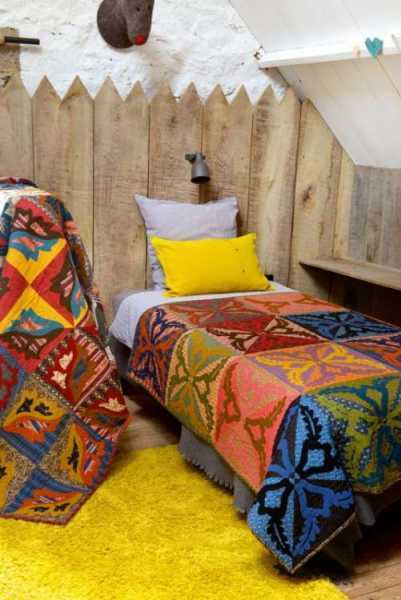 Seventeen quilt projects, wall hangings and accessories are fully explained.